Haryana Staff Selection Commission (HSSC) is inviting online applications from eligible applicants for filling up 249 Vacancies for the posts of Group D.
Candidates if you have required education qualification then you may be appointed for these Post. 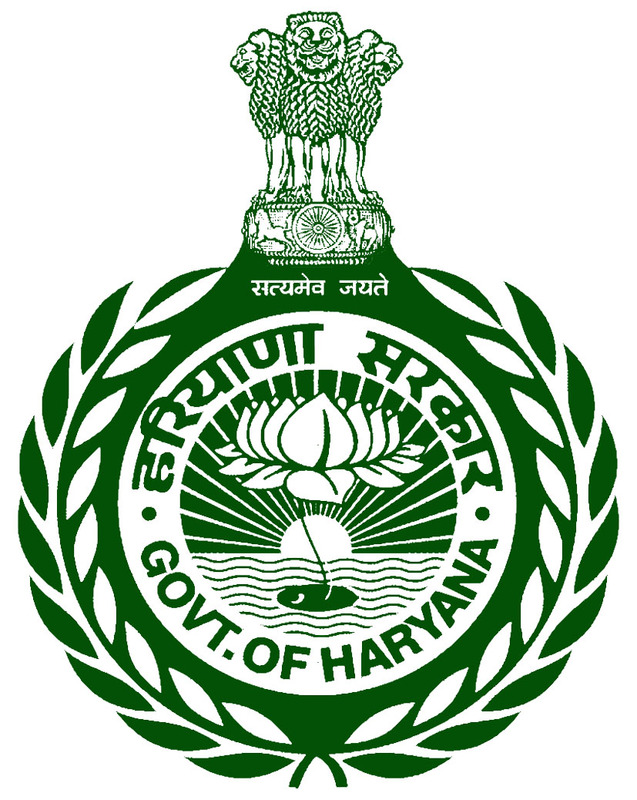 Candidates require to visit the official site of Haryana Staff Selection Commission that is hssc.gov.in to fill online application form. Eligibilities connected to HSSC Recruitment are given below for the candidates of this web page. Visitors will have to show their talent to grab this big opportunity. We will try to update details about same as soon as we can. Candidates can bookmark this page using Ctrl plus D for acquiring up to date info HSSC Recruitment. For more info about HSSC Recruitment like as post wise vacancy details, post wise department, required education qualification, selection process, pay band, age limit, category wise application fee, how to apply, important dates etc.